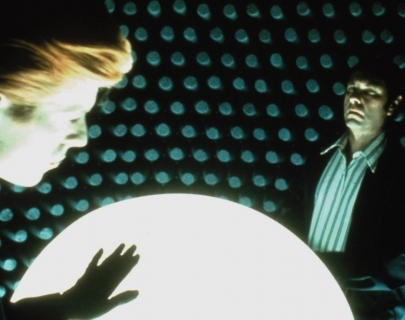 In honour of the 40th anniversary of the film, and in memory of David Bowie in his most iconic screen role, a new 4K restoration of Roeg’s classic sci-fi film is being released. It tells the story of Newton (Bowie), an alien, who comes down to Earth with the plan to take water back to his drought-stricken planet. Whilst there, he builds the largest corporate empire in the States, but also becomes increasingly frustrated by humans and their emotions.